This course is the perfect opportunity to develop a broader understanding of the animal care industry, which will enable you to develop theoretical and practical skills that will prepare you for employment. You will consider elements of animal care such as; behaviour, handling, feeding, health and biology. 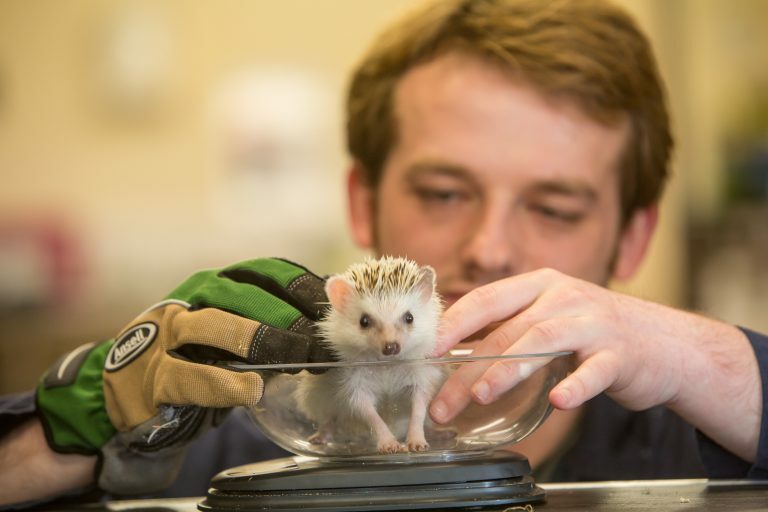 You will also learn about caring for our British wildlife species, their habitats and how to rehabilitate them. 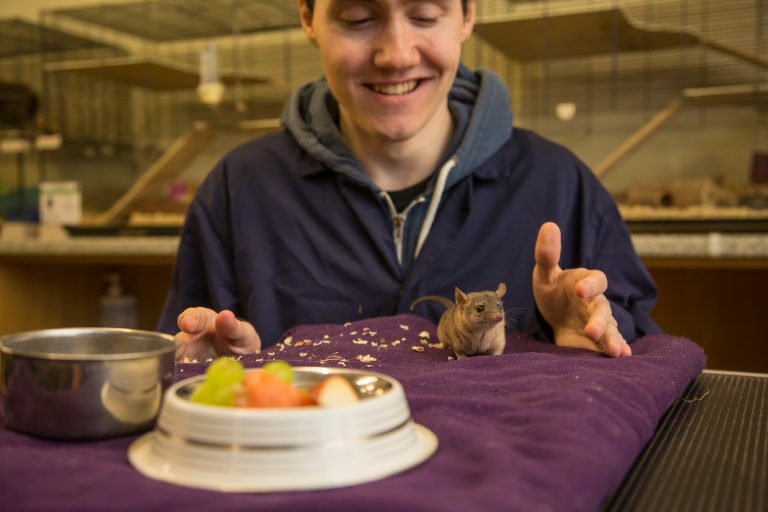 You will be supported to gain a work experience placement within the Animal Care Industry as an essential part of preparing you for employment. As well as your studies, you’ll get the chance to learn in a professional setting through a work placement. This will be your first taste of a career in animal care, where you’ll take the skills you’ve learnt at College and apply them in the workplace, gaining valuable experience that employers look for. Upon completion you may have the opportunity to progress to the Animal Management Level 3 National Extended Diploma. Alternatively, you could study an additional course to specialise in dog grooming or animal nursing or consider employment in animal-related businesses, which can include working in kennels, catteries or pet shops.